Complementary for horological smartwatch owners. 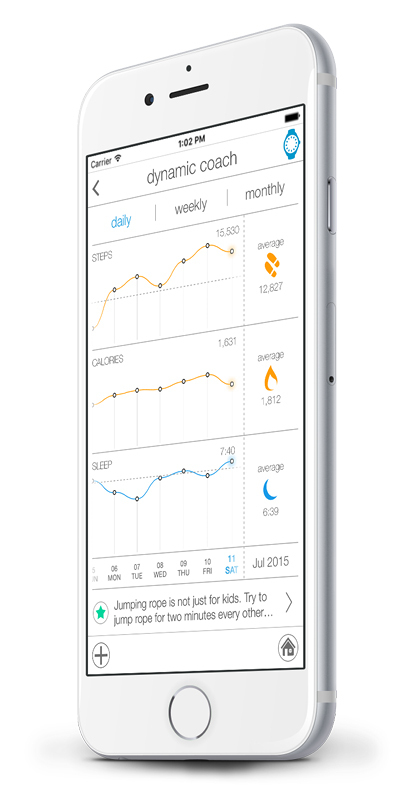 Stay into a healthy habit to better your lifestyle by analysing your data. With simple and easy-to-understand graphics that highlight how much you have moved and slept during the day, week, or month. Fast improvement is now at reach with our Get-Active Alerts. Sitting down for too long behind your desk? Not to worry, the app will make sure to remind you to take a walk to keep you active throughout the day. Don’t worry about adjusting your information when travelling, the app will automatically sync to make sure that you’re always on local time and date. 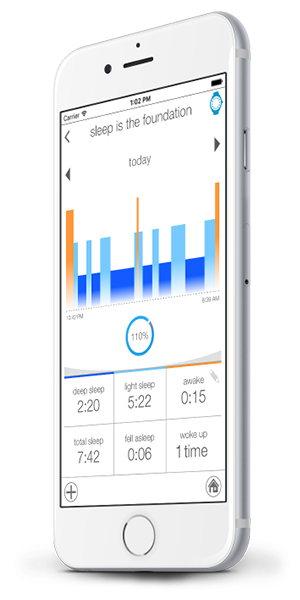 Set your ideal waking time and the app will do the rest! In close partnership with your smartwatch, the system will determine the ideal moment to wake you up based on your sleeping pattern. It will evaluate your different sleeping phases to make sure to wake you when your body is most ready for it. Keep your daily data and progress in one place! Whether it might be your hours of sleep or the numbers of steps you’ve taken in one day, everything information will be safely recorded and stored in the app. You’ll therefore be able to look back on your results and keep track of your improvements. Frequent traveller? Keep track of your hometown’s time by simply entering your city into the app. You’ll always be able to know instantly when is the ideal time to call your loved ones or business partners back home. 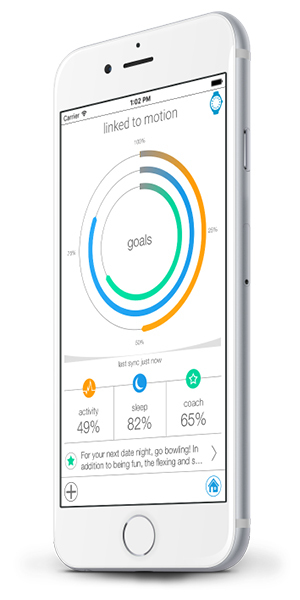 Based on your records, the app gives you personalised advice to fit your lifestyle. Didn’t get enough sleep or haven’t walked enough in the past few days, the app will make sure to notify you with friendly reminders and suggestions.